The Vivo NEX 2 has been in the leaks from past few days and now the device is teased in three new videos in China. These teasers have confirmed the handset to come with dual displays and trip rear cameras along with a ring light around the cameras. The display hsve in-display fingerprint sensor. The front display or the main display is bigger in size compared to the second one and also has seen an edge-to-edge display. The smartphone is expected to be coming with Snapdragon 845 SoC with up to 8GB of RAM like its predecessor. 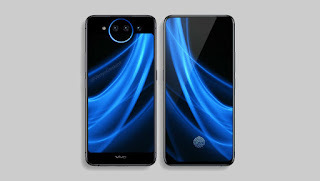 Nothing much is revealed in the video and we might see more and more leaks coming up in the next few days revealing more details of the smartphone. 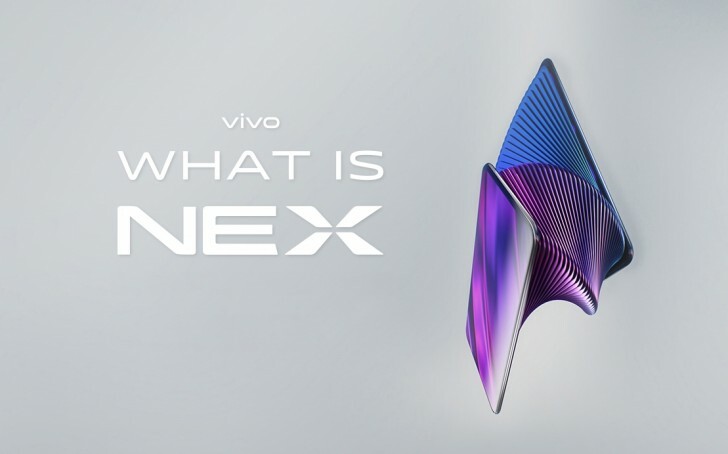 The vivo nex 2 is also rumored to come with a time-of-flight scanner that will be able to scan 3D objects and it will also be useful for Augmented reality. Moreover, the device is also expected to be unveiled on 11th of December but nothing is confirmed officially yet. Stay tuned to PhoneWizerd for more news and updates.